The activity has decreased again. During 22-23 Oct, 39 small explosions, some with weak ash plumes, were recorded.  Crater glow is still visible at night, and some small earthquakes continue under the volcano.